Napoli put in a fine performance when drawing 2-2 against PSG in France and are rated a value pick to come out on top in the return fixture. Carlo Ancelotti’s side have already beaten Liverpool in Naples and have every chance of qualifying from the ultra-competitive Champions League Group C.
Punters can get 37/20 for the slight underdogs to prevail and that is tempting enough to be our initial Napoli vs PSG prediction. Veteran coach Ancelotti appeared to win the tactical battle with his former club at Parc des Princes and Napoli were considered unfortunate not to collect maximum points. 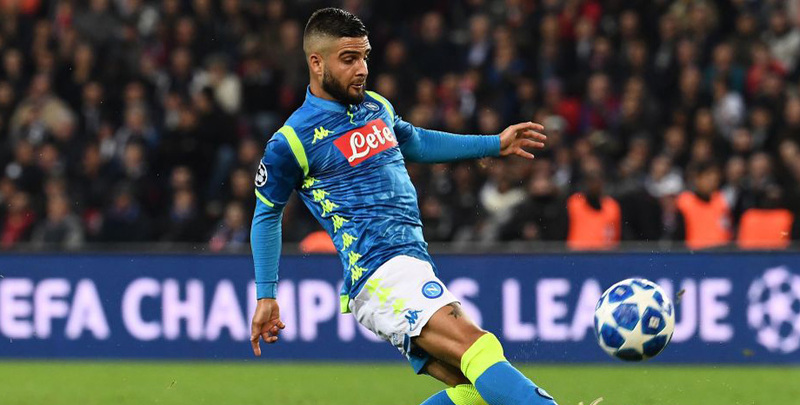 Lorenzo Insigne took advantage of a sometimes over-exposed PSG defence and Dries Mertens also netted with a well-taken strike. “With strikers like theirs, they are bound to be a slightly unbalanced side,” commented Ancelotti. 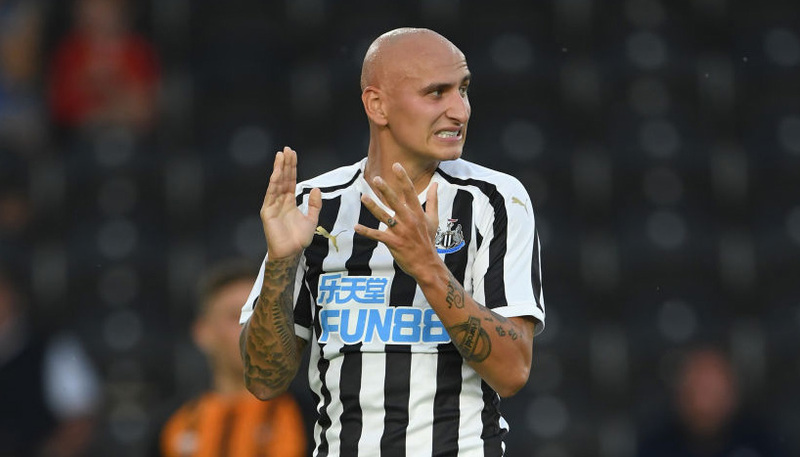 Napoli have had a settled side for a few seasons now and that could be decisive against opponents who can still look like a collection of expensively-assembled individuals. Looking at the Napoli vs PSG odds, there is plenty of appeal in 14/5 for a home win and over 2.5 goals in the game. PSG deserve credit for twice coming from behind against Napoli, but they did have to rely on a Mario Rui own goal and Angel Di Maria’s stoppage-time wonder strike. Over the course of the full game, it was definitely the Italian outfit which created a more favourable impression, though. Thomas Tuchel remarked: “Napoli have been playing together for a long time and have a top, top coach. PSG had previously looked like world beaters when hitting Red Star Belgrade for six, with Neymar completing a hat-trick and Edinson Cavani, Kylian Mbappe and Di Maria all netting. However, having all those luxury players can leave them short of grafters, as was highlighted in a 3-2 loss at Liverpool on Matchday 1. That wasn’t the first time the French aristocrats had looked fragile on the road by any means, so we’re adding 10/1 for a 2-1 home win to our Napoli vs PSG betting tips.